All our professionals at Woodland Family Dentistry maintain the highest levels of accreditation and pursue ongoing education to stay abreast of the latest trends in dentistry. After completing her B.S. and B.A. 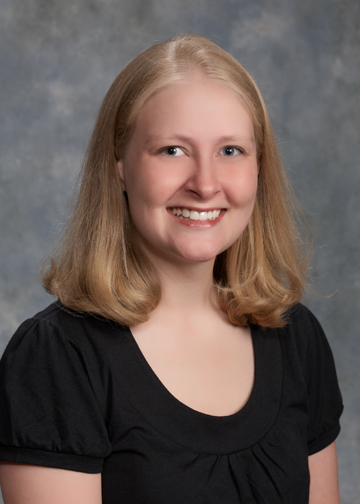 at the University of Michigan, triple majoring in Biology, Economics and Film Studies, Dr. Jennifer McFinton received her D.D.S. from the University of Michigan School of Dentistry in 2001. 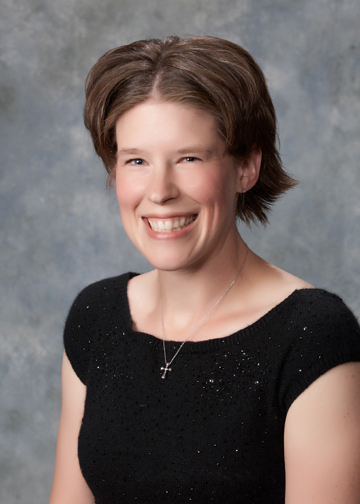 She created Woodland Family Dentistry in 2004 after she purchased our practice from Dr. Mike Dibble. 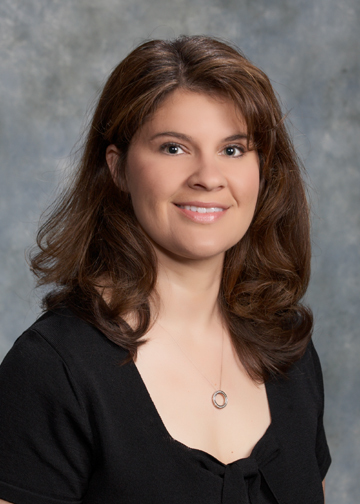 She is a member of the American Dental Association, the Michigan Dental Association, and the Washtenaw District Dental Society. In 2009 Dr. McFinton was honored to be included in Hour Detroit Magazine's Top Dentists List. 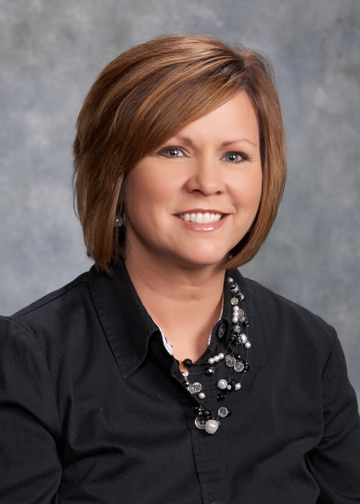 When not at the office, Dr. McFinton enjoys spending time with her family, gardening and volunteering at her daughter's school. When her daughter was diagnosed with Type 1 Diabetes at the age of three, Dr. McFinton and the Woodland Family Dentistry team, became active with fundraising for the Juvenile Diabetes Research Foundation. school of Dentistry. Dr. Dibble received an honorary certificate from former Michigan governor John Engler in 2001 in recognition of thirty years of community service. 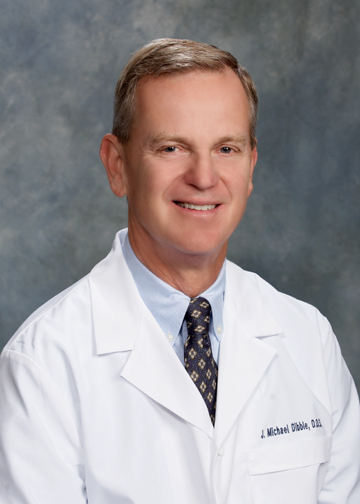 Dr. Dibble is a member of the American Dental Association, the Michigan Dental Association and the Washtenaw District Dental Society. He served as a dentist in the United States Army from 1969-1971. Dr. Dibble received his D.D.S. from the University of Michigan School of Dentistry in 1969 and his undergraduate degree from Hillsdale College in 1966. His hobbies include golfing, biking, hunting and traveling with his wife Linda. 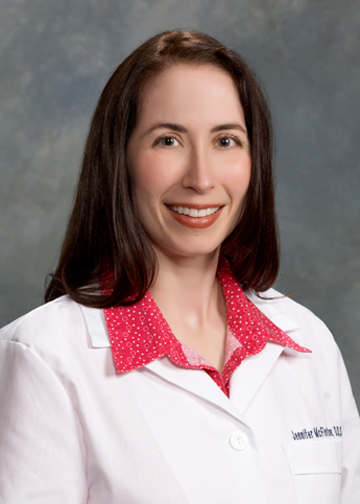 Our office is pleased to announce that Dr. Maggie Watkins has joined our practice. 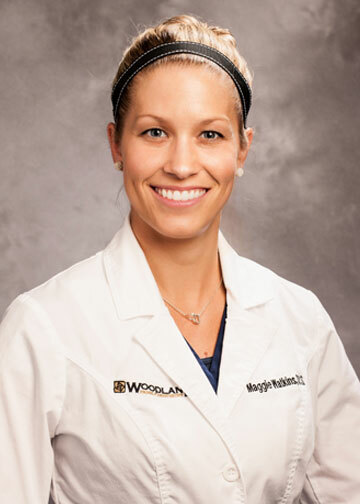 Dr. Watkins is originally from Rochester, Michigan. She studied neuroscience at the University of Michigan, and was invited to join the nation’s most prestigious honor society, Phi Beta Kappa upon graduating. Dr. Watkins received her D.D.S. from Indiana University School of Dentistry where she received the Hanau “Best of the Best” Prosthodontics Award and the Academy of Dental Materials Award. She was also inducted into Omicron Kappa Upsilon, a national dental honor society for the top ten percent of dental graduates. 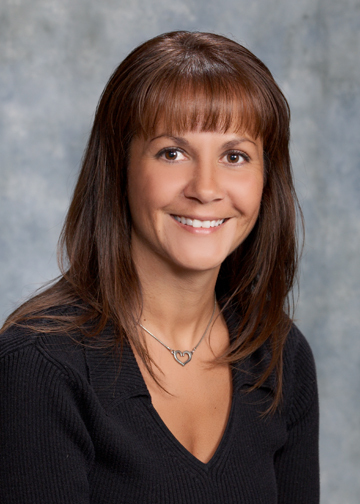 Since that time she has been working in private practice in West Bloomfield and Novi. 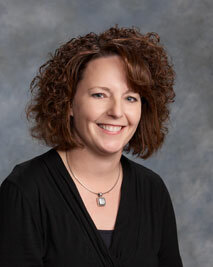 Dr. Watkins and her husband Phil live in Canton and are kept busy with their young son Cole and new baby Leah. We have every confidence that she will be a strong asset to our dental team. We are very proud that our office has been serving the communities of Saline and Ann Arbor for fifty years and we are dedicated to providing every patient, new and old, with the best dental care possible. Our hygienists Wendy, Heather, Cristy, Jackie, Gina and Tara are graduates of Ferris State University, Kalamazoo Valley Community College, Kellogg Community College, Mott Community College and Wayne County Community College. These six ladies have been providing gentle cleanings in our office for many years, each with a unique personalized touch. They stay up to date on the latest advances in dentistry by attending several continuing education courses throughout the year. Laurel, Lisa and Lori cheerfully help our patients with all of their scheduling needs. Visitors to our office are greeted by one of their radiant smiles upon arrival. Our Assistants Dawn and Liz are exceptionally trained and talented at their jobs. They help Dr. McFinton and Dr. Dibble in all aspects of patient care. Both assistants are radiation certified. They are graduates of Cambridge Dental Assisting Program at Washtenaw Community College. They assist our doctors to provide quality care in our office. 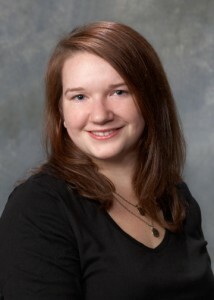 Mary, our Financial Director works full time answering insurance, billing and patient account questions. She keeps our system running smoothly. 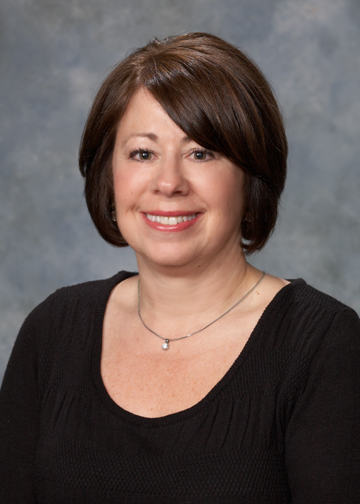 With over 20 years of dental billing experience, Mary is an integral part of our full-service team. In addition to providing our patients with her dental hygiene expertise, Wendy's responsibilities have expanded to organizing our officeâ€‹ behind the scenes. She can now be seen at the front desk on a part time basis.